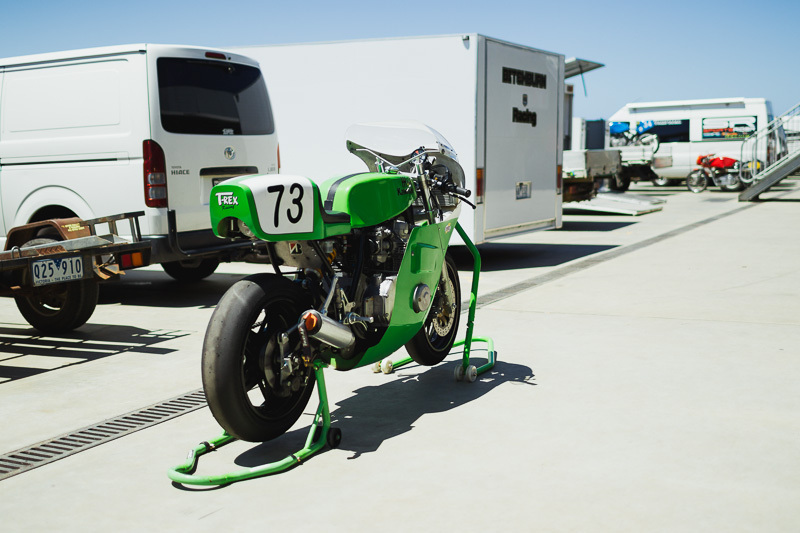 New seat, new matte paint, new lights, grab rail… this is going to be a good year. 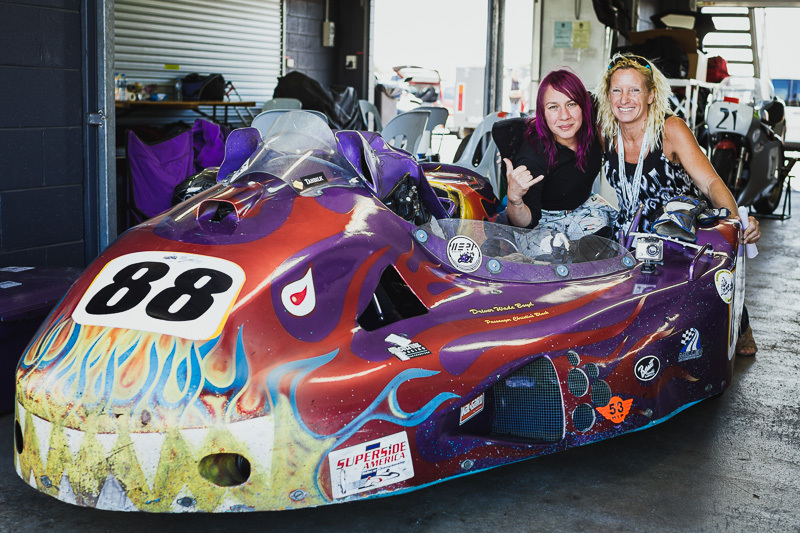 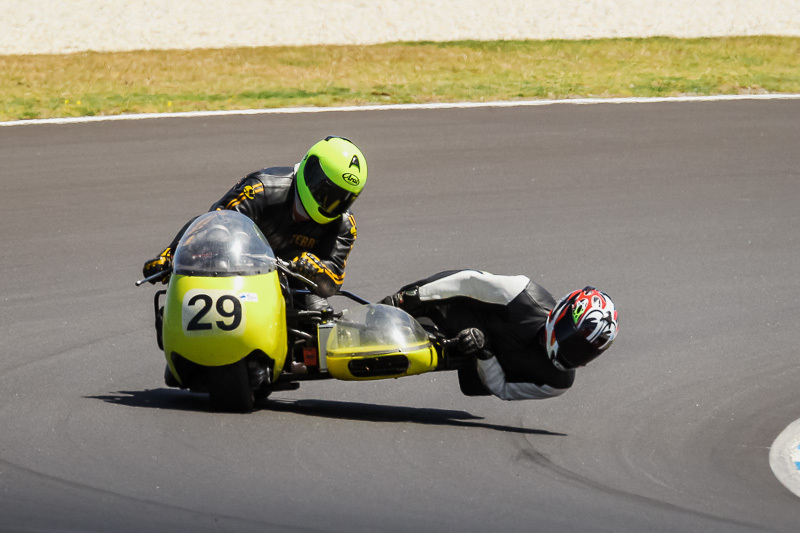 A photojournalist friend of mine lent me his lovely Canon 1d Mark IV and a 300mm f2.8 lens to play with on this day at the Phillip Island race track. 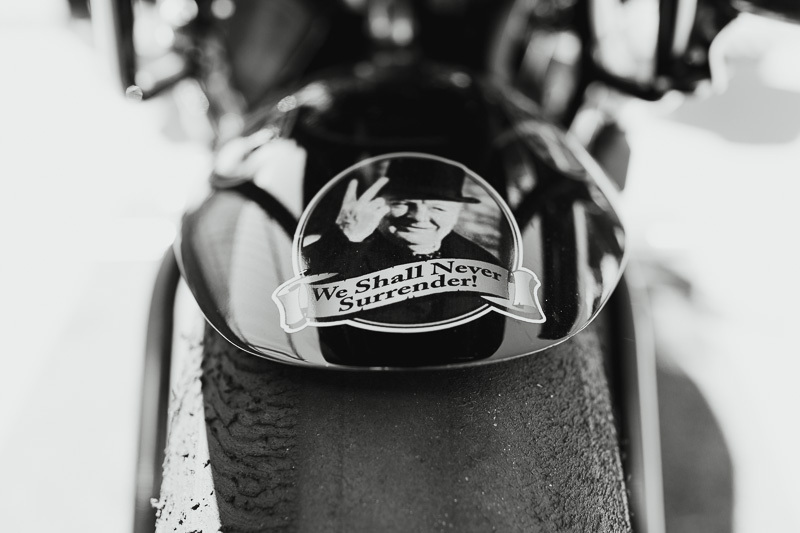 It was a steep learning curve as I’m more a portrait shooter rather than a sport shooter, however, I did come back with some images I was quite happy with. 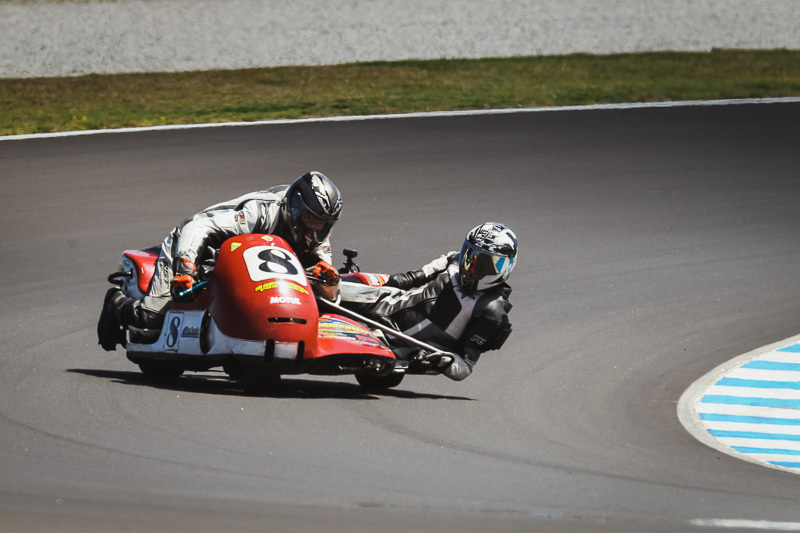 The Sidecar races were a real surprise for me as to how much I enjoyed photographing the riders hanging on with their helmets nearly scraping the ground. 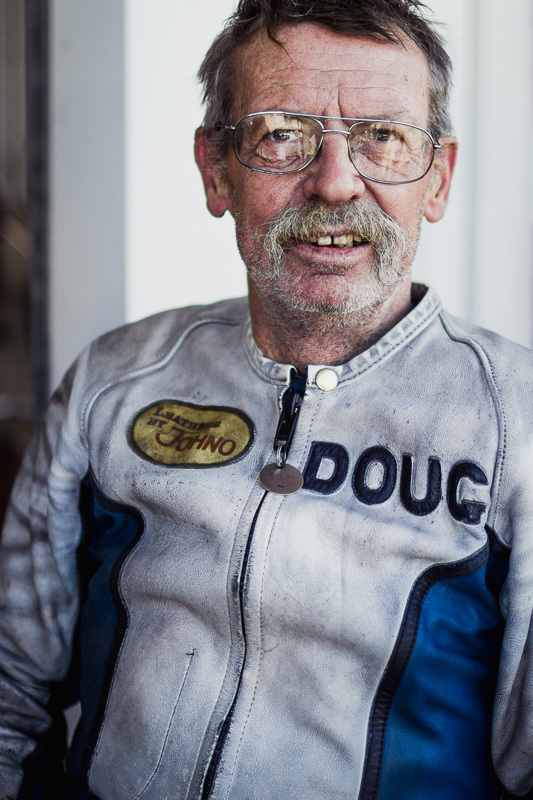 Hope you find something you like too. 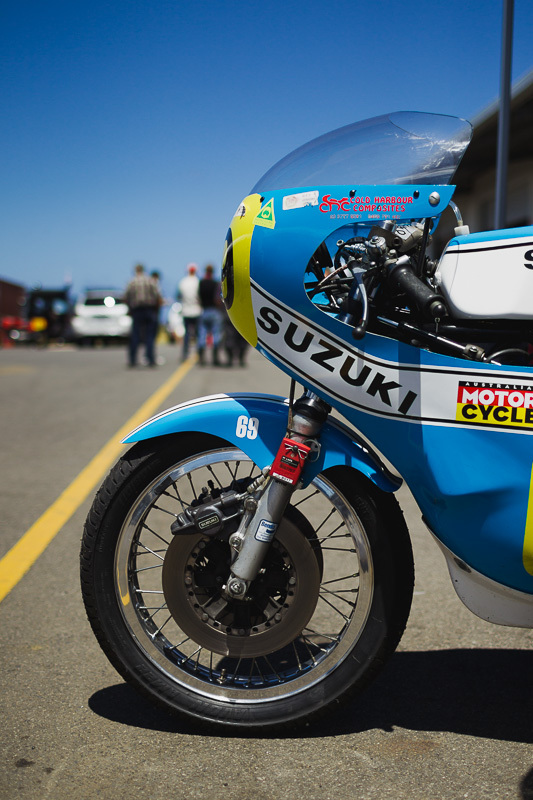 Click on the images for a larger, sharper view. 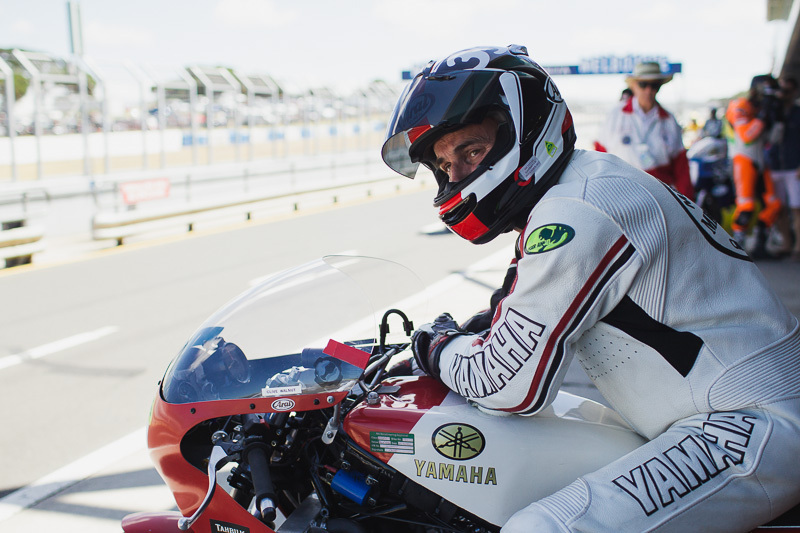 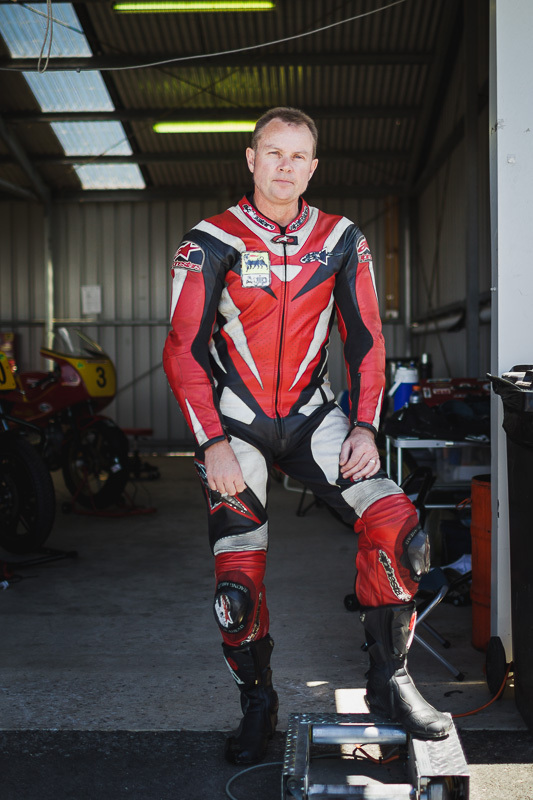 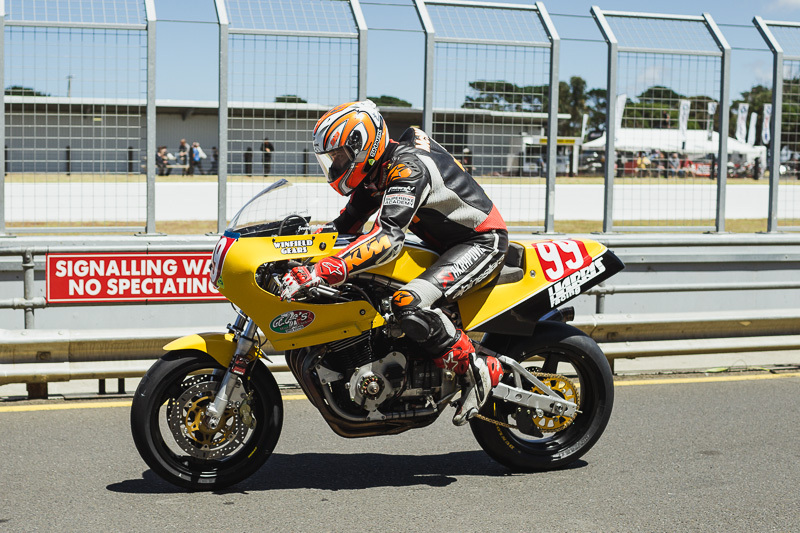 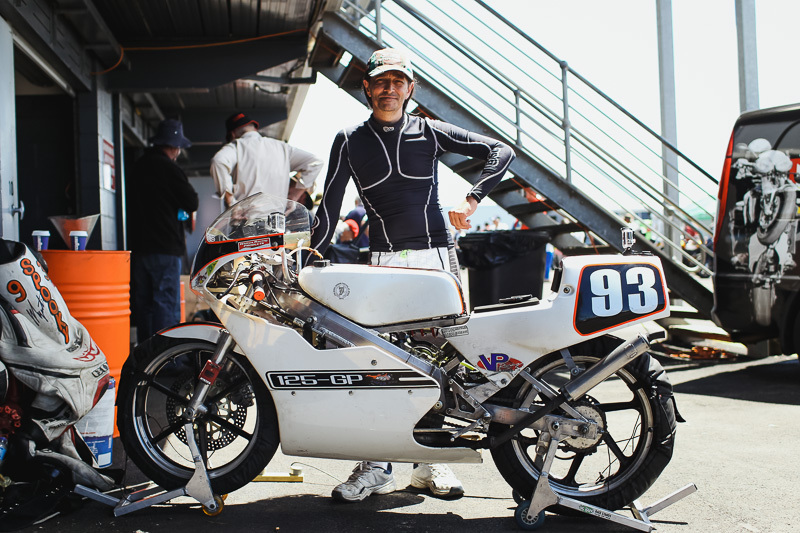 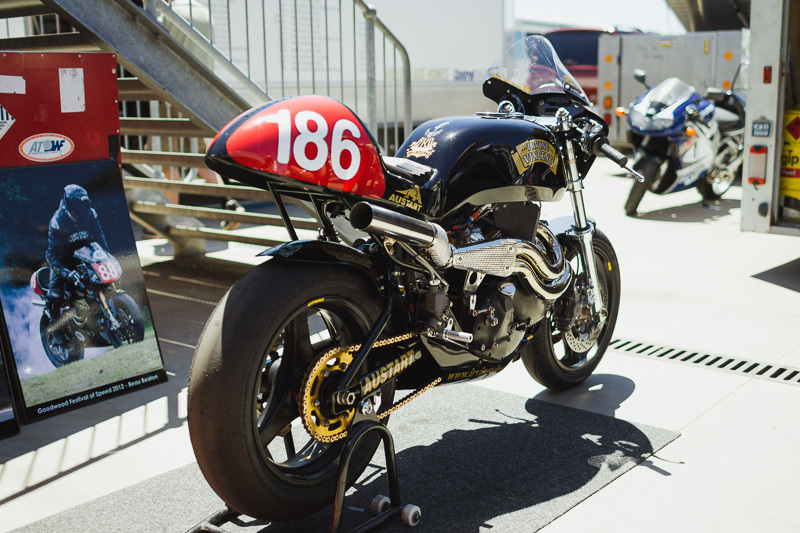 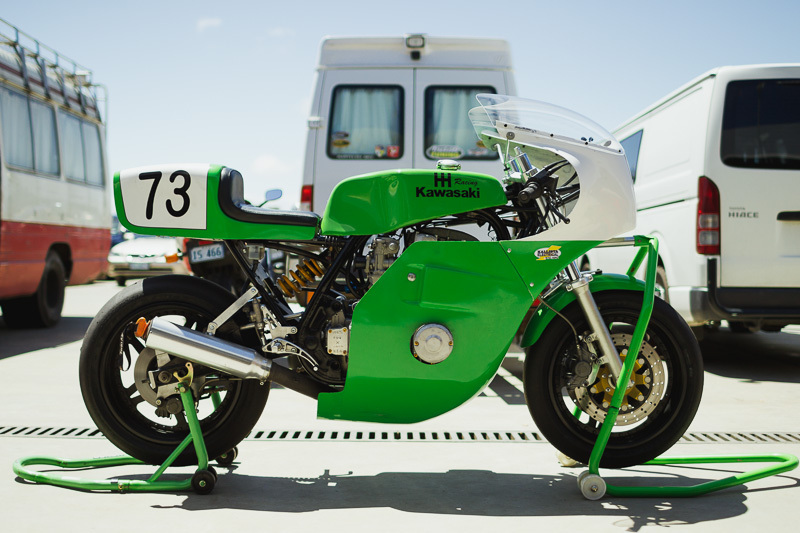 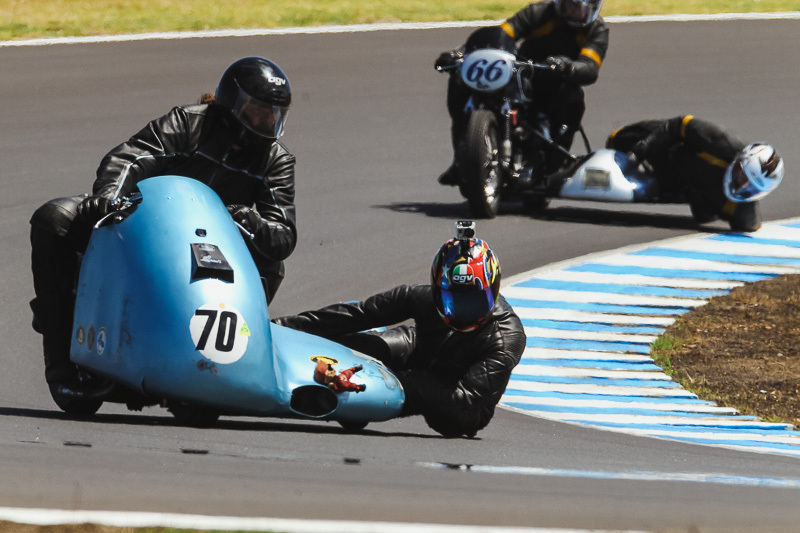 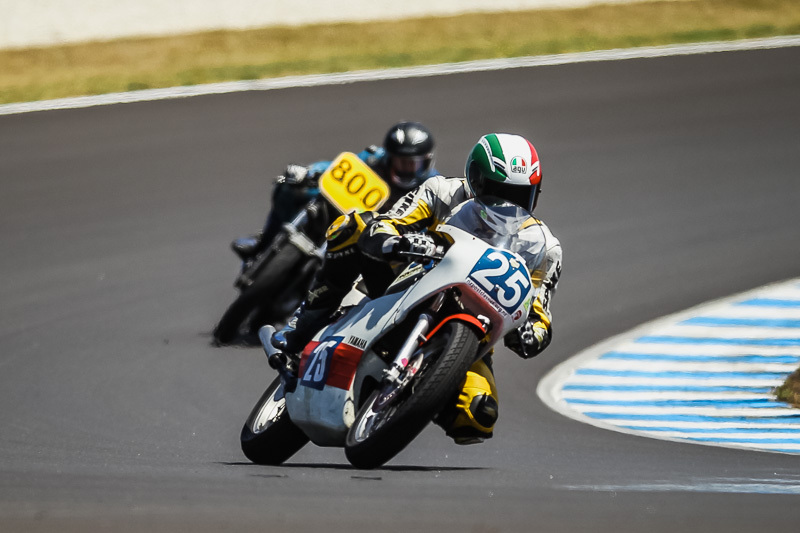 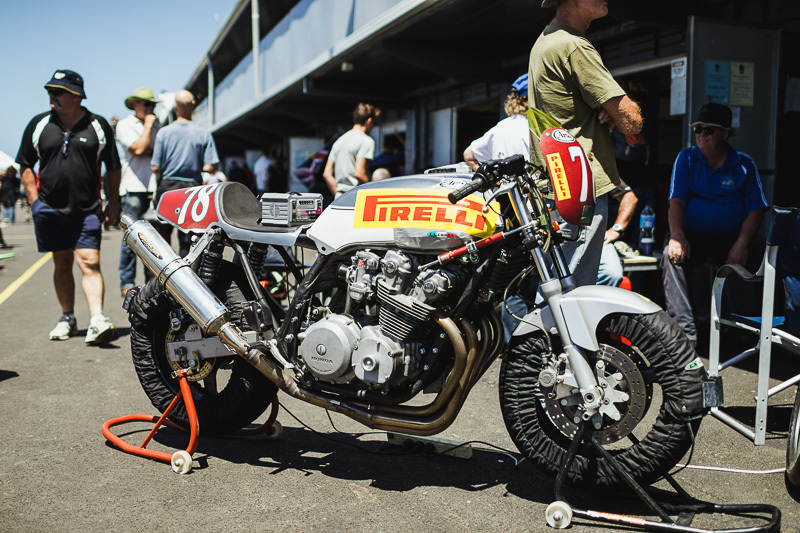 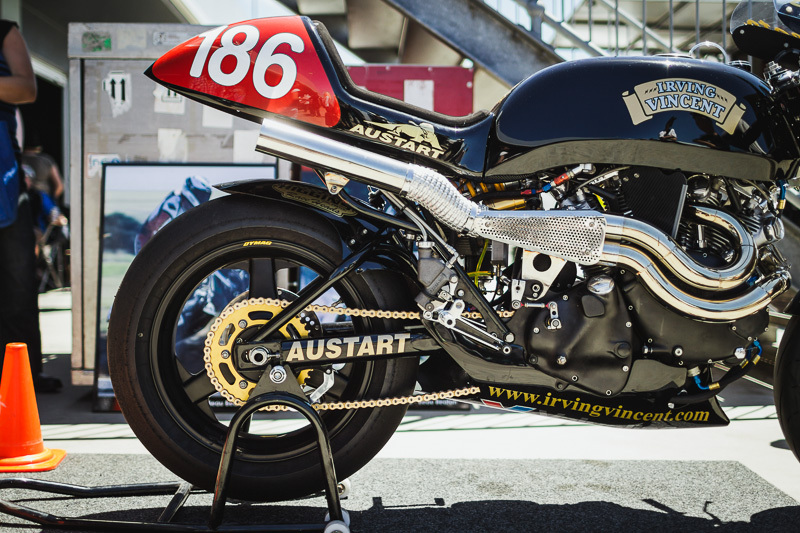 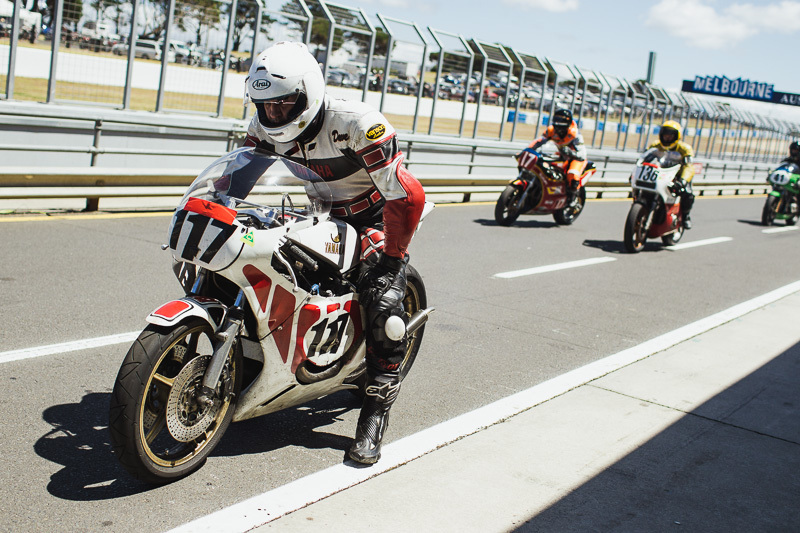 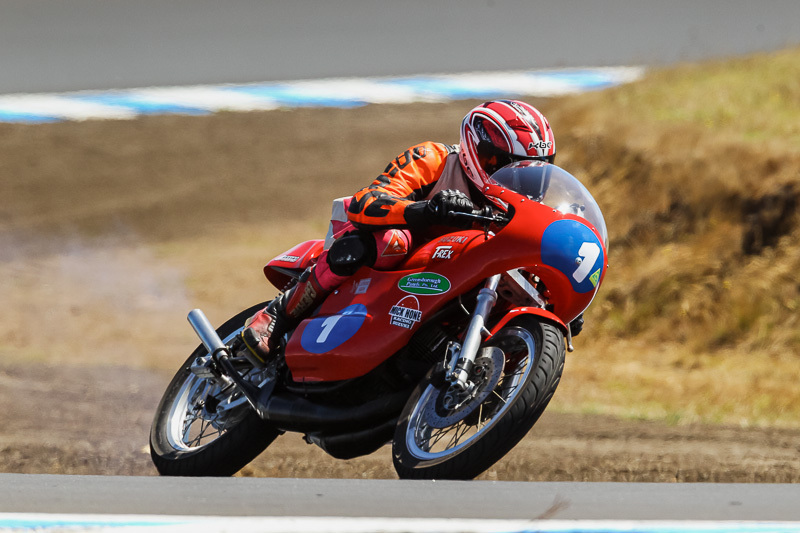 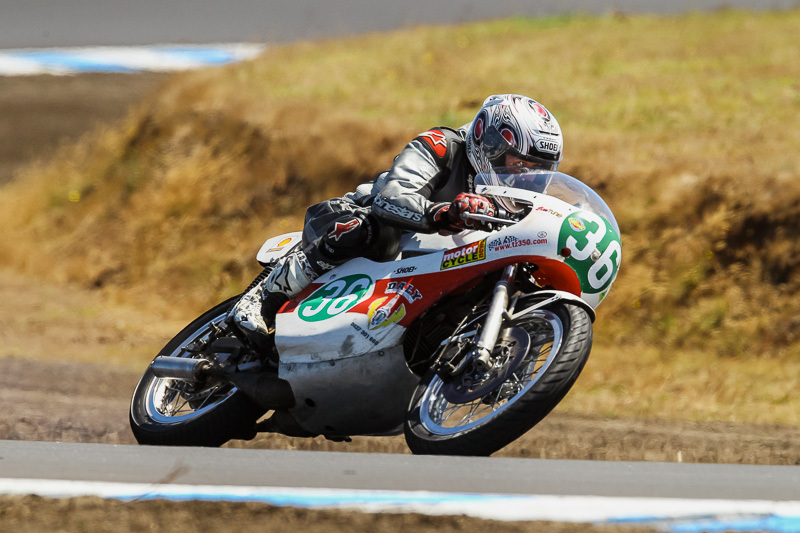 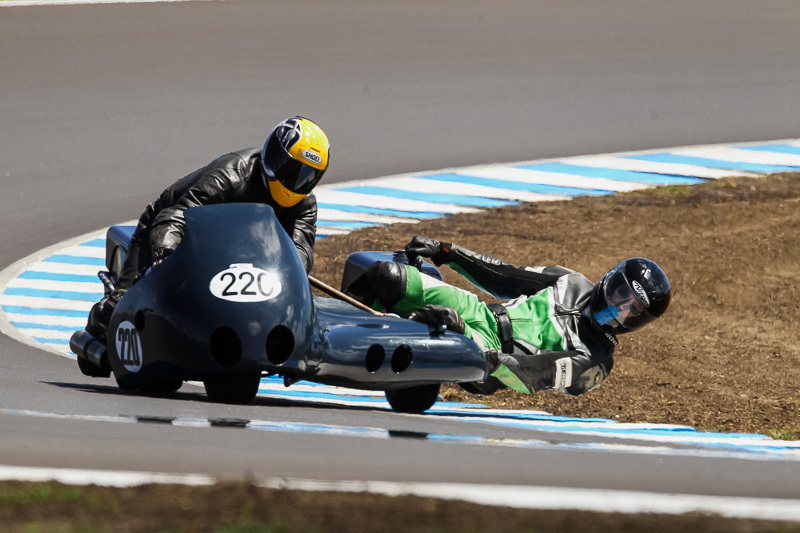 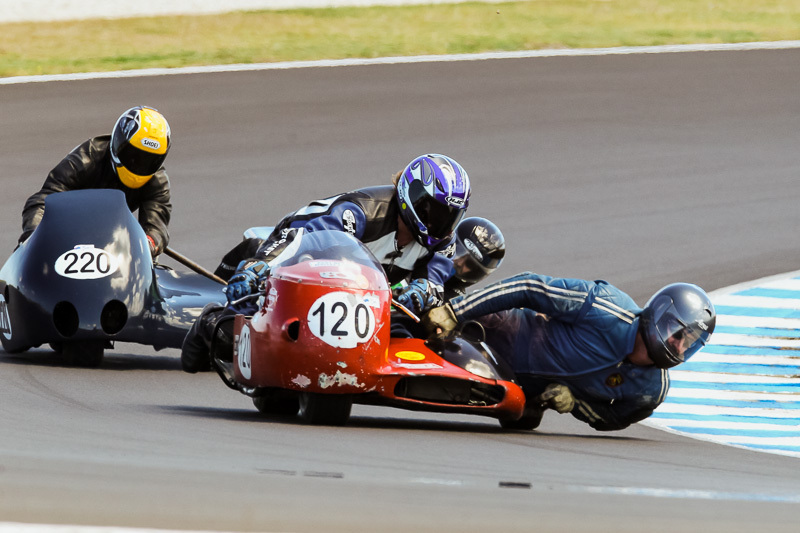 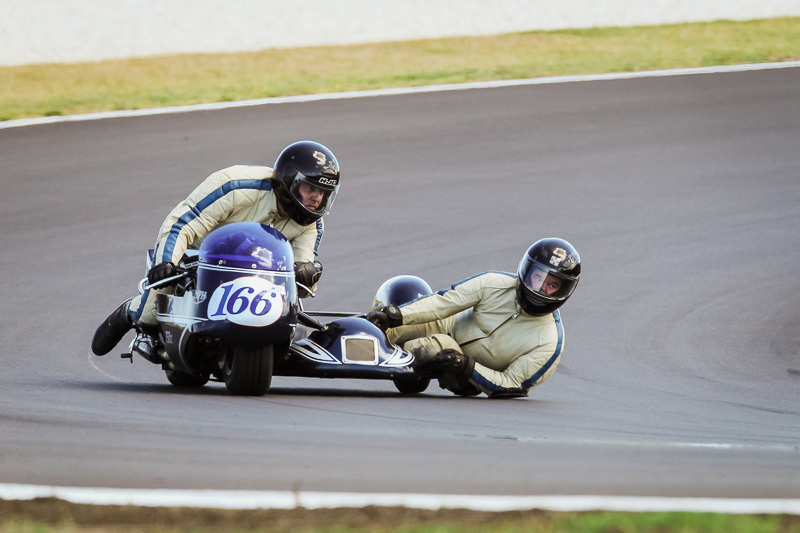 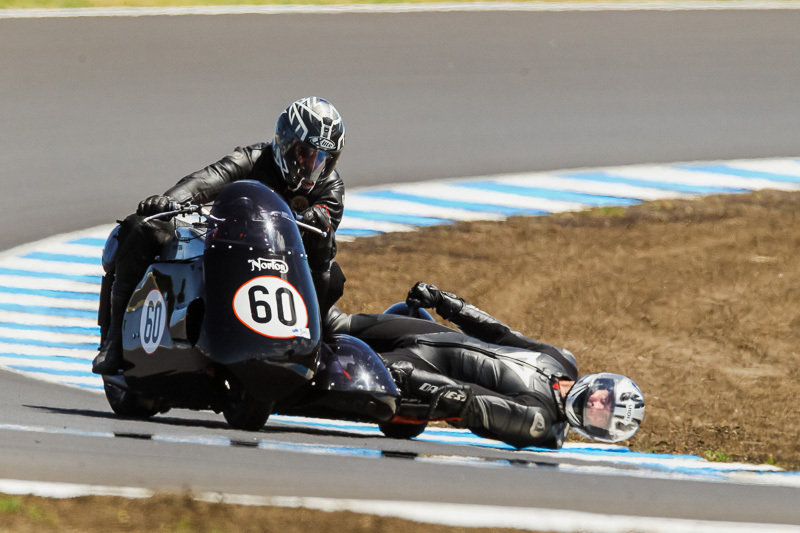 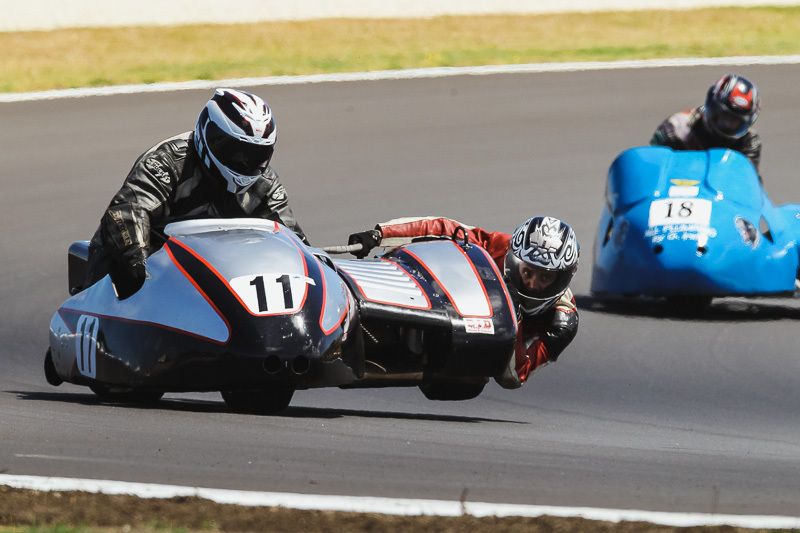 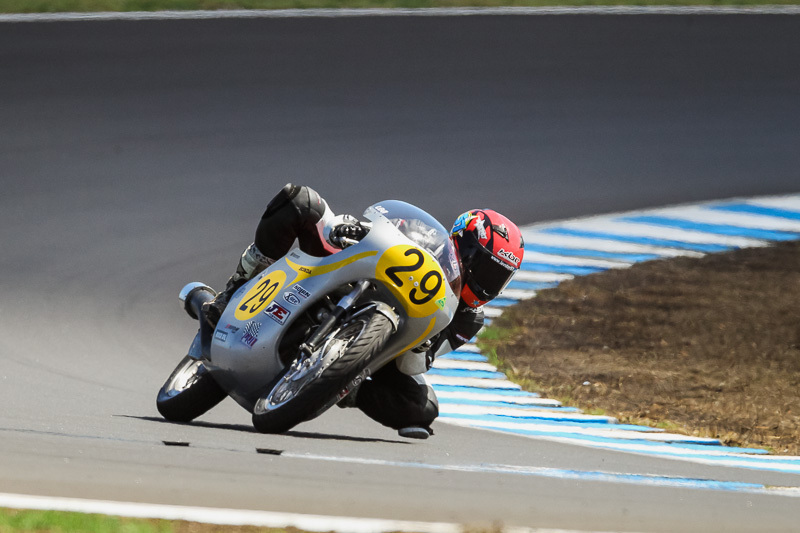 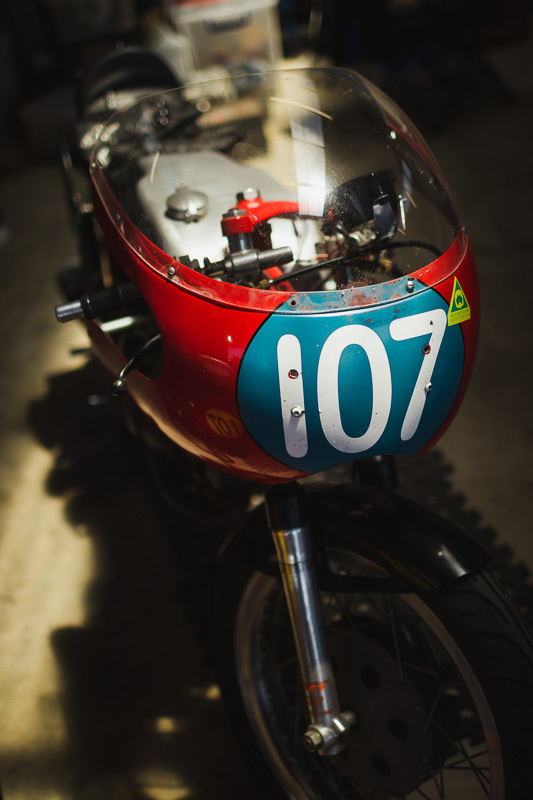 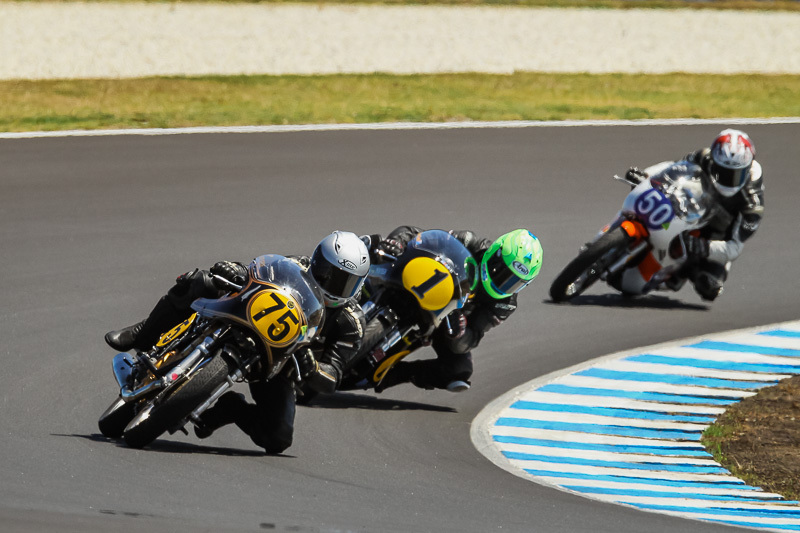 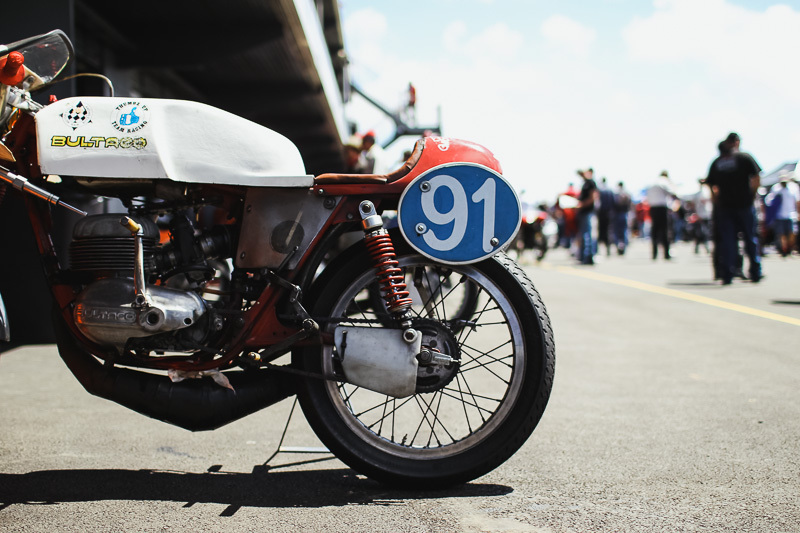 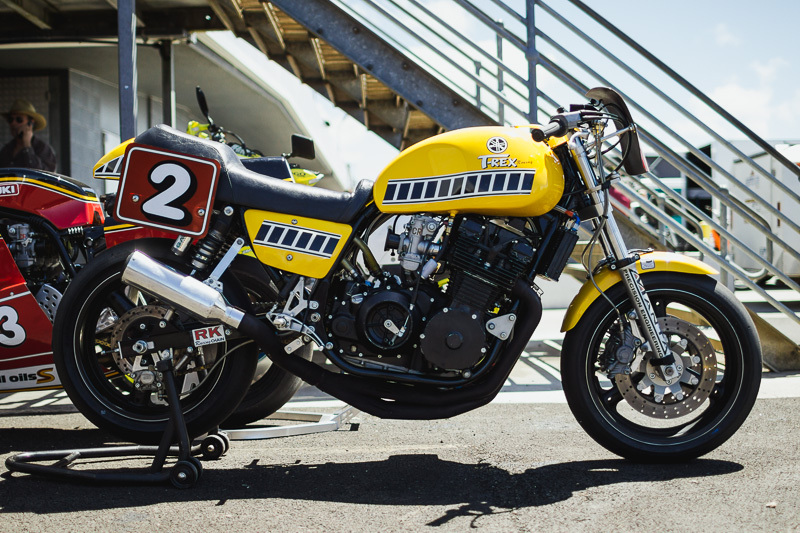 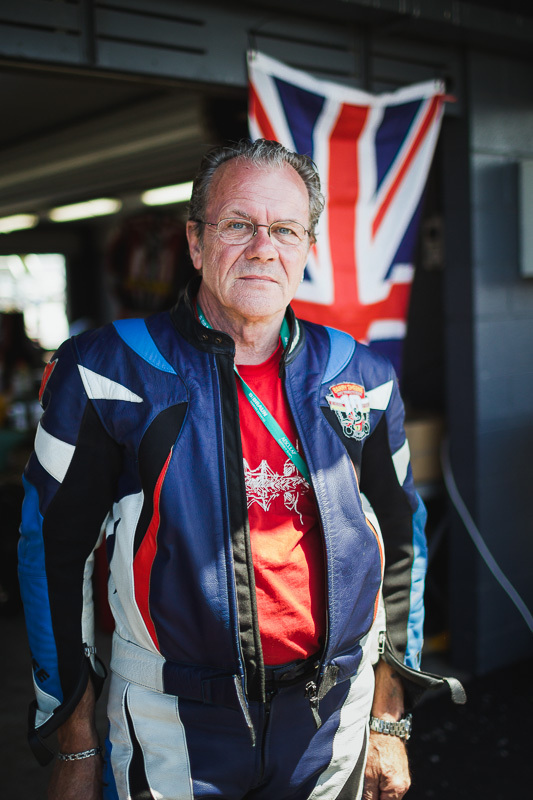 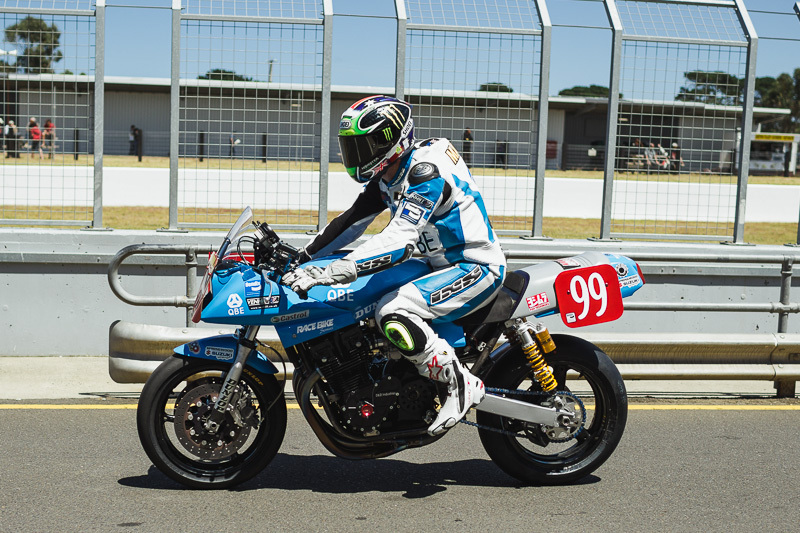 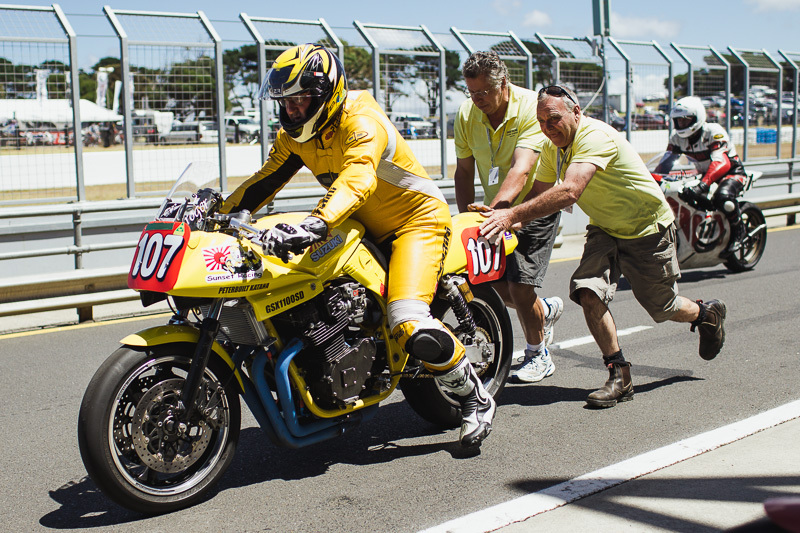 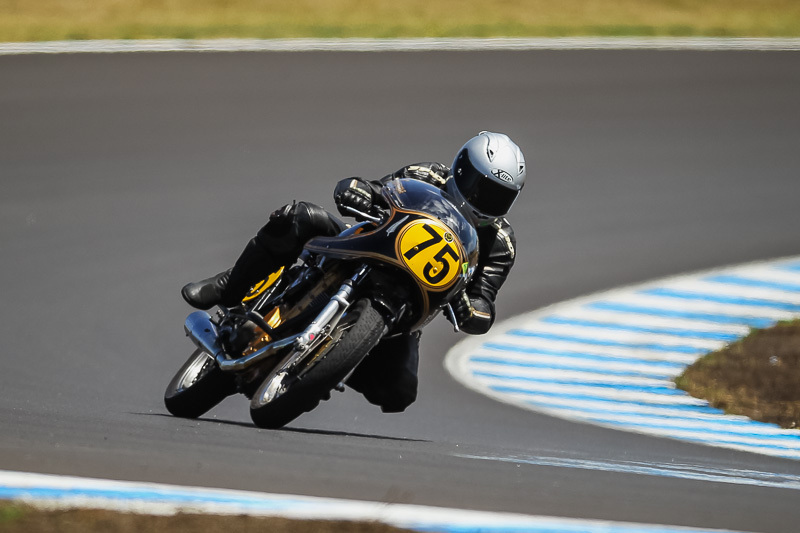 The Phillip Island Classic Bike race has been and gone for another year featuring some very tasty retro and classic race bikes. 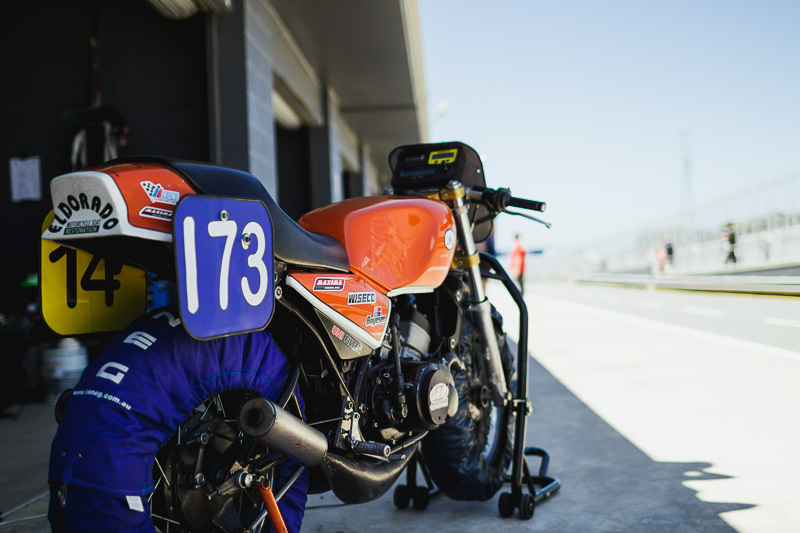 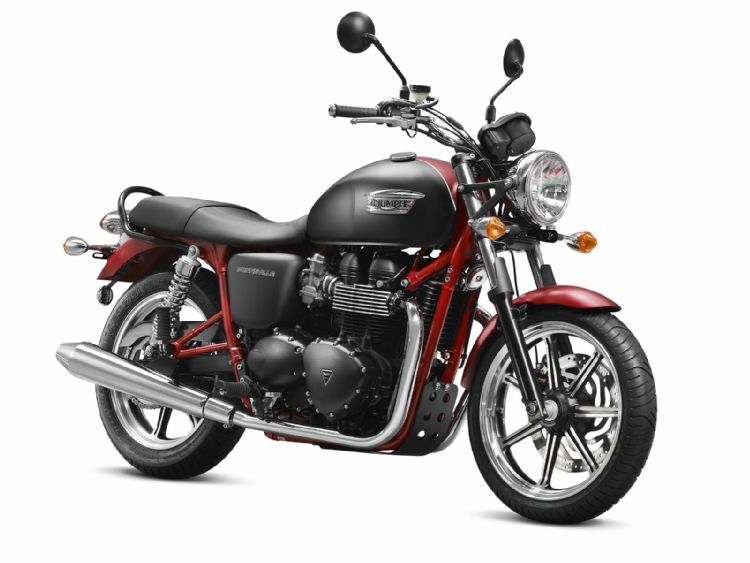 It was a privilege strolling through the pit lanes chatting to enthusiastic builders and riders who welcomed questions about their bikes and races. 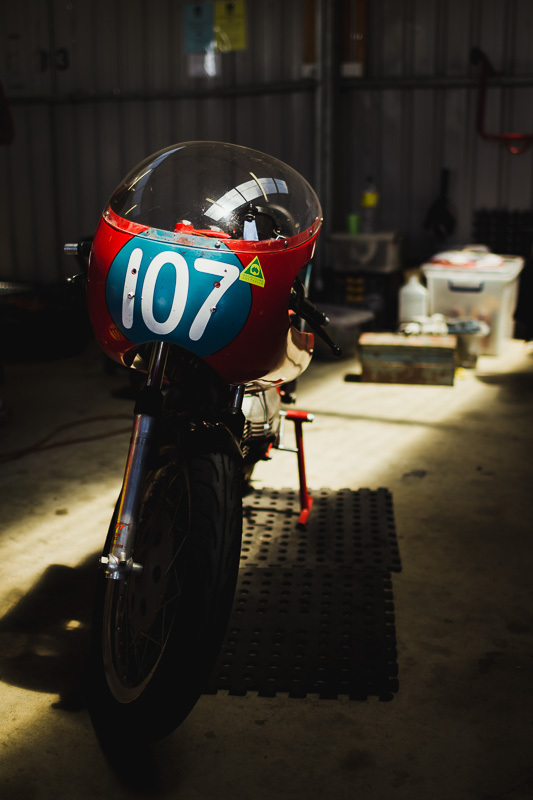 Here are some images I took that represent some highlights of what was there. 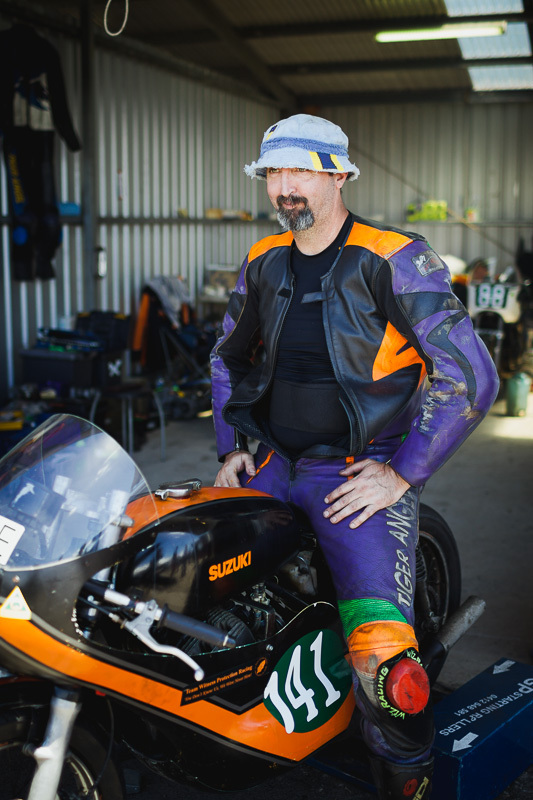 I also tried to capture more images of the riders this year as they were often as interesting and colourful as the bikes they rode. 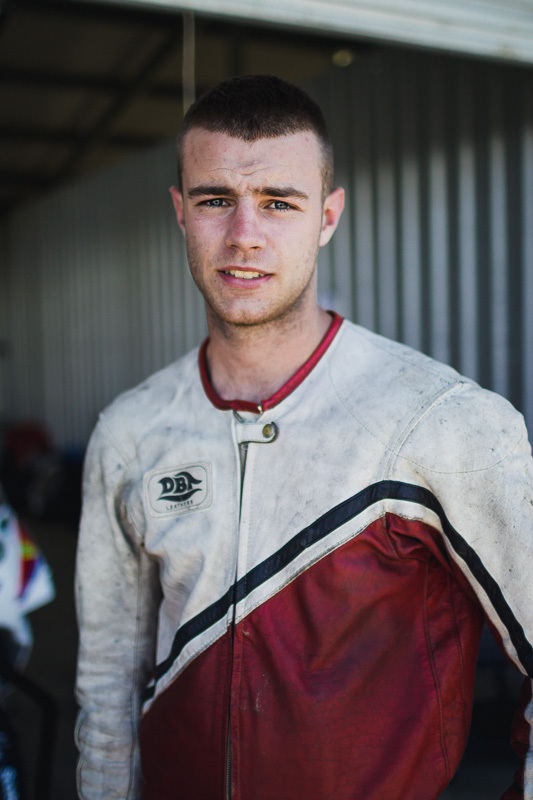 All rights reserved on these images. 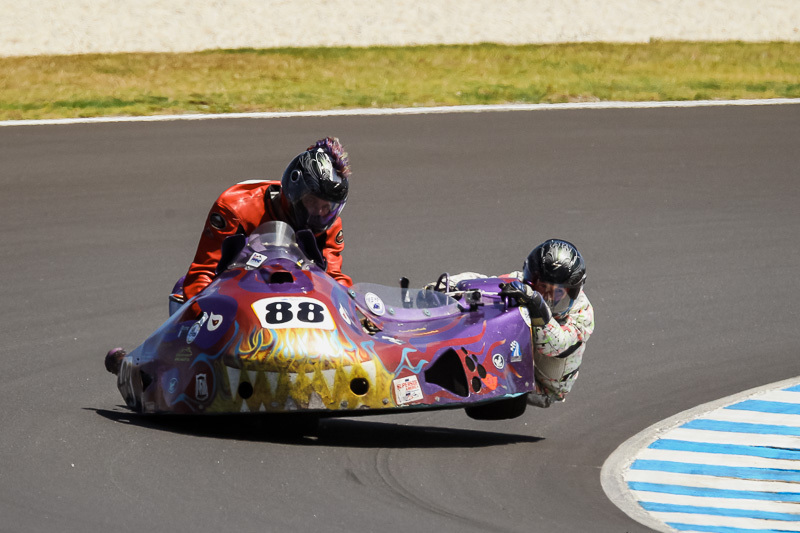 More images of the actual races to come!